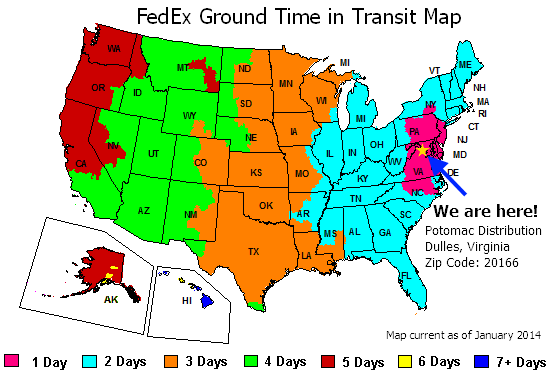 Each case contains 16 boxes. Each box contains 20 packs. Each pack contains 8 cards. Bonus Offer: You will receive 4 free Weiss Schwarz Cardcaptor Sakura: Clear Card play mats with every case of boosters pre-ordered!Force without master, Heed my Staff of Dreams. Become my power. SECURE! 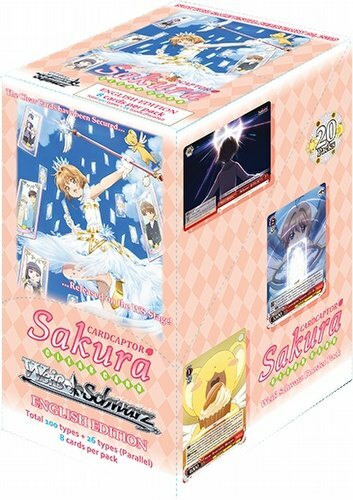 The Weiss Schwarz: Cardcaptor Sakur: Clear Card set assembles Sakura's friends from Tomoeda as they figure out middle school life together. 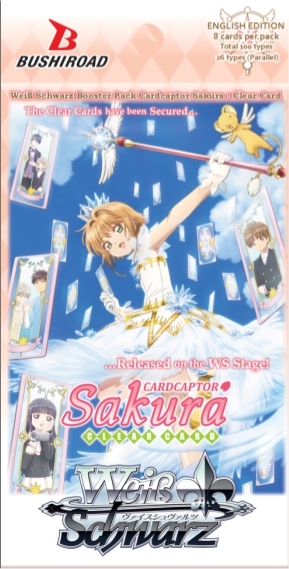 Sakura's array of costumes will also make an appearance, with costumes being tied to specific Clear Cards and their unique abilities. Look for signed cards from Sakura Tange (Sakura), Junko Iwao (Tomoyo), Aya Hisakawa (Kero), and Motoko Kumai (Syaoran). Every booster box includes 1 of 4 exclusive promo cards. There are 100 cards in the set, plus 26 Parallels. The cards in these booster packs may be used together with cards with numbers beginning with CCS/. Each case contains 16 boxes.